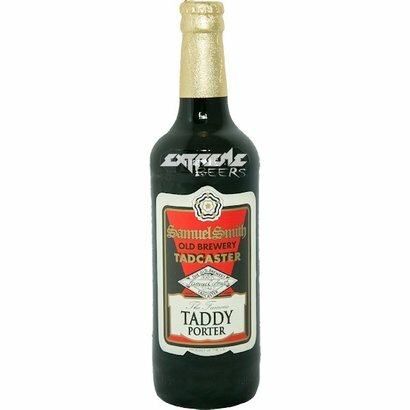 Dark porter full bodied porter with flavors of coffee, chocolate and roasted malts. Intense dry tangy character. 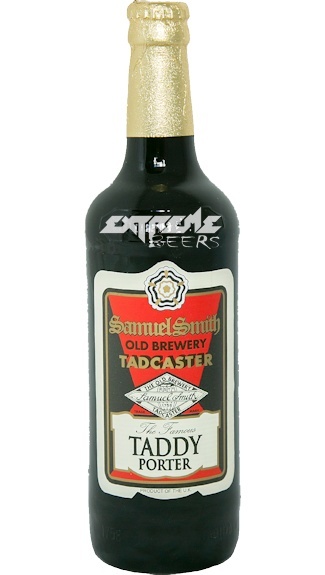 Samuel Smith Taddy Porter is very dark, fairly full in body and packed with flavor. Intense, dry tangy character of roasted barley. Review by Luc v., Posted on 25-09-2018.